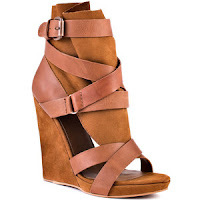 If we missed my last “Spring Heels” sale where I featured some of the hottest shoes to rock this season (click here) then I know you would like this post. 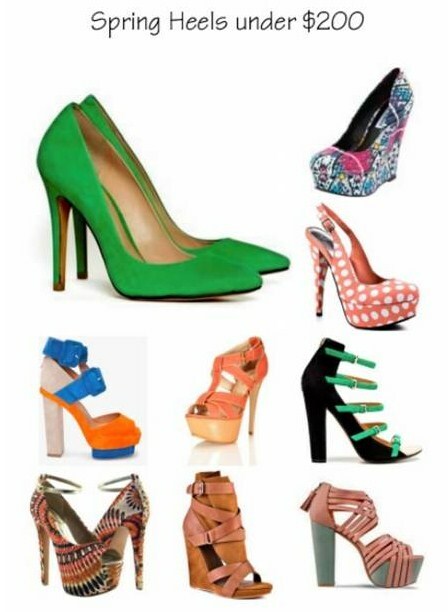 Check out some of the hottest shoes that I found all under……. $200… Yes $200. Ladies enjoy & you can Thank Me Later. *BTW Zara's has some HOT PUMPS on sale RIGHT NOW. If you follow me on twitter you'd know that I went shoe crazy one day and twitpic'd all of the hottest shoes that I can find in Zara right now. ALSO…. 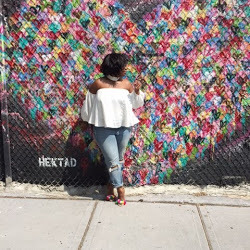 Attention to all my New York/ New Jersey Bloggers…. DSW is NOW open on 34th street right across from Macy’s & the only reason why I am so excited about this opening is because there are three floors… YASSS THREE floors of nothing but SHOES (click here). Omg why oh why did u do this??? Lawd I'm gonna have to get tougher in my quest to control my shopping habits, LOL. I LOVE every last one of these selections. I'm gonna have to check them ALL out.